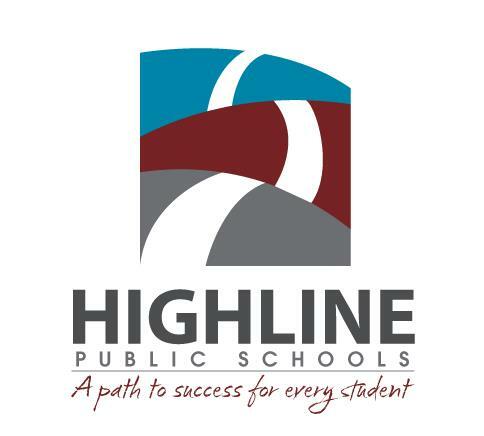 Highline Big Picture High School (HBPHS) and Eagle Rock have a history of collaboration, with several advisors and administrators traveling to Eagle Rock in the past and representatives from Eagle Rock’s Professional Development Center arriving in Seattle to support us at different stages of our school’s development. Having heard good things about past work, several newer staff members were excited to be able to join the Growing Equity Together cohort. Our team consists of Dan (STEM specialist), Gwen (301 Advisor), Mia (201 Advisor) and Bev (201 Advisor). Editor’s Note: Inspired by Sarah Bertucci, our professional development associate, Eagle Rock is leading five schools through a yearlong project with the objective of improving equity at those schools by means of independent projects. Last summer, Growing Equity Together was launched with representatives from all five schools gathering on at our campus in Estes Park, Colo., to make plans. Today’s post is an update from Winooski Middle/High School — one of the five schools involved in this innovative program. As one of the schools participating in The Growing Equity Together Project, Winooski Middle/High School is nearing the end of its first continuous improvement cycle aimed at supporting students in Grades 6 through 9. The objective is to develop the confidence these youngsters need to be successful when working on personalized learning projects. Winooski is a small town in northwest Vermont that also serves as one of our nation’s refugee resettlement locations. Our middle/high school has about 380 students in grades 6-12 with about 30 percent being English Language Learning (ELL) students and 70 percent qualifying for free or reduced lunch status. Over the past four years, Winooski has benefited from being part of a student-centered learning grant in collaboration with Burlington High School in Burlington, Vt., with funding from the Nellie Mae Education Foundation. The grant effort, known as the Partnership for Change, has supported educators in shifting their teaching and learning systems to be more student-centered by being more personalized and proficiency-based. Simultaneously, legislation passed in 2013 known as (PDF) Act 77: The Flexible Pathways Bill (PDF), mandates a progressive educational agenda for the entire state because it requires all students — beginning with the class of 2020 — to graduate based on proficiencies instead of Carnegie units. Editor’s Note: Back in May of this year, we told you about a handful of Eagle Rock staffers who had recently attended Deeper Learning 2016 — a three-day conference in San Diego, Calif., that attracted a powerful group of educators, all of whom were focused on creating more opportunities for students to learn deeply. It was at that event that Eagle Rock’s professional development associate, Sarah Bertucci — who is participating in a 24-month Deeper Learning Equity Fellowship — presented a project proposal that involved facilitating a cohort of five schools through a yearlong process aimed at improving equity in the schools through independent projects. 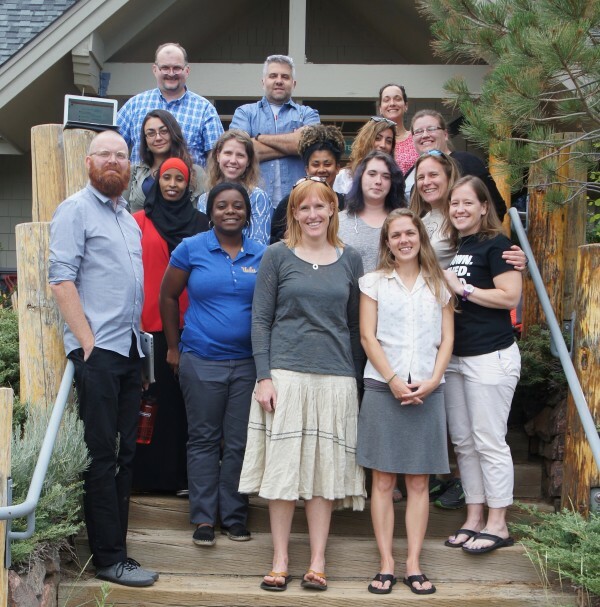 That project, titled Growing Equity Together, was launched this summer when staff from the five schools gathered in Estes Park for the first-ever Growing Equity Together Summer Institute. After attending the Deeper Learning and Equity program last summer at Eagle Rock, City Neighbors High School decided to embark on increasing student’s independent skills through independent projects. As a school, our teachers have worked with students on content-driven projects, but we have never embarked on independent projects. Editor’s Note: Courtney Coleman of Harlem, N.Y., arrived at Eagle Rock in May of 2015 as a member of ER66 (the 66th trimester since our founding in the early-1990s). This blog post describes Courtney’s exposure to, and experience with, Eagle Rock’s Growing Equity Together Project, where our young author discovered the difference between Equity and Equality and helped to coordinate and facilitate Eagle Rock’s Summer Institute for educators seeking to improve equity at their schools. The first seeds of the Growing Equity Together Project were planted in 1994, when Sarah Bertucci, Eagle Rock’s professional development associate, was an intern during Eagle Rock’s first summer in existence. Eagle Rock is known for its positive influence on people. Sarah was one of the early staff members who were changed forever by getting to know Eagle Rock students and seeing them thrive in our innovative learning environment. Her summer internship was Sarah’s first experience working in a non-traditional high school. As she adjusted her lessons and provided individualized support to meet students’ needs, she experienced what equity entailed, even though she didn’t yet call it by that name. This was also her first exposure to deeper learning — an approach to learning that focuses on knowing a smaller set of topics in depth while developing lifelong learning skills, rather than covering vast amounts of information at a surface level. Sarah says Eagle Rock internship is what inspired her to become a teacher. Educator and student participants — Eagle Rock’s 2016 Summer Institute.